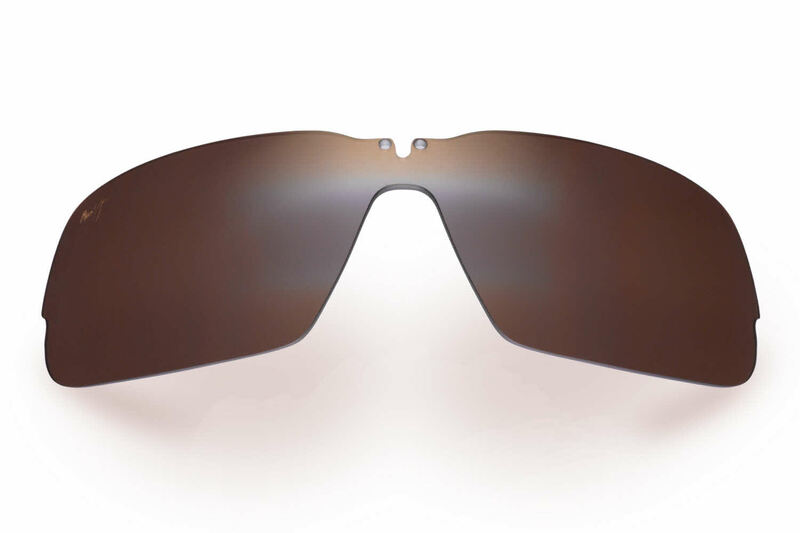 Maui Jim Switchbacks - Replacement Lenses-523 is a Semi-Rimless frame for Men and Women, which is made of Plastic. Maui Jim Switchbacks - Replacement Lenses-523 Sunglasses come with a cleaning cloth and protective carrying case. Unfortunately, I accidentally sat on my Maui Jims. Cracked the lens right in half. I was in total shock. I logged on to Frames Direct and order new lenses and in a couple of days I was back fishing with the new lenses in the frames. I was surprised how easy the lenses slipped back into place. Thank You, Frames Direct.